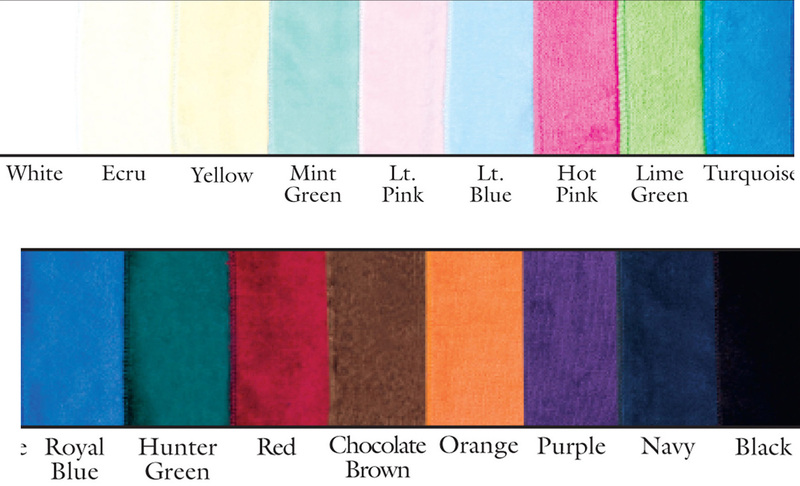 Our beach towels are made from 12 oz (400 Grams) terry velour fabric (100% cotton) from Turkey. Select options below and click on Add to Cart. 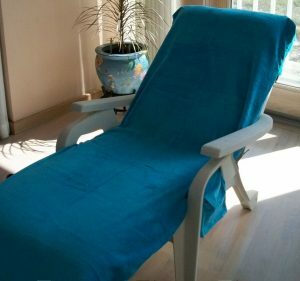 Our “Big One” beach towels are 72″ X 44″ and are made from 12 oz. 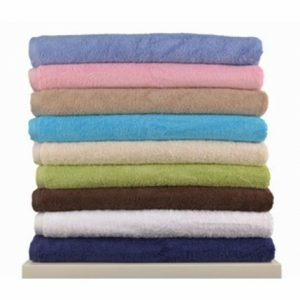 (400 grams) terry velour fabric (100% cotton) from Turkey. The fabric is then cut and sewn in the USA by skilled American workers. Available in 16 colors.